WebPuzzleMaster is driven by a mission to maximize leads and sales and produce substantial growth for local businesses. Since 2001, we have provided web design and development, branding, content development, marketing and advertising based on a strategic marketing plan individualized for each of our clients. From high quality video with professional spokespersons to local business animations, our videos are engaging and targeted to produce traffic, clicks and leads. Choose affordable video production services including 30 second commercials, 2-3 minute promotional videos and training presentations of any length. 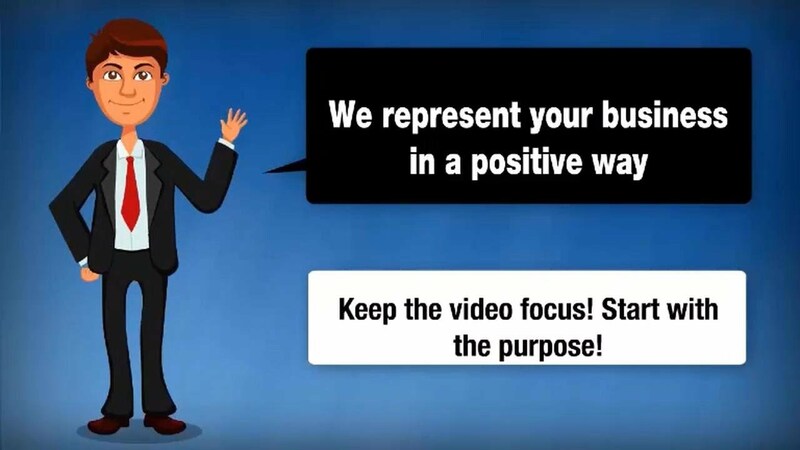 We offer branded animated intros and compelling outros that get viewers to take action. Contact us today and request a free consultation. Let us help you create a strategy using video that will increase your brand awareness and ROI as it grows revenue fast.